Have you ever thought about the importance of children’s dentistry? If you already haven’t then just give it a thought. Teeth are something that needs attention right from childhood. If teeth are taken care of from the beginning, then your child will not have to face any dental problems in the first place. 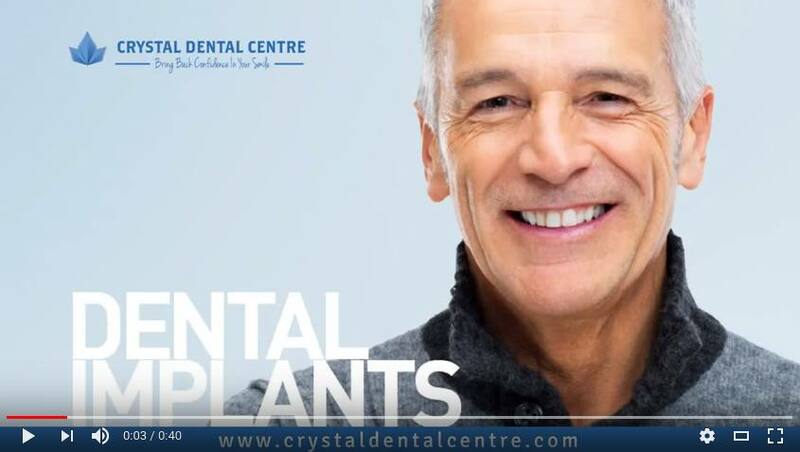 At Crystal Dental Centre, New Delhi there are several pediatric dentists who are specialized in treating children and teenagers regarding their dental problems and maintaining proper oral health. What are some of the common dental problems that your child might encounter? Wiggly Teeth: Wiggly teeth is very common in children. The first loosening of teeth of a child will occur around six or seven years of age. This is completely normal as the milk teeth of the child have to give away to make room for the permanent teeth to come out. But a loosened tooth doesn’t necessarily mean you have to visit the Dentist. Let the tooth fall on its own. When a tooth falls on its own, there is much less bleeding and pain. Cavities: Children are very much attracted towards chocolates and candies. Eating them is completely fine but with that comes a duty, that is, to brush and floss the teeth properly so that the sweet particles do not stay stuck in the teeth which are mostly the case and this leads to the formation of cavities. Bacteria start developing and they start eating away the enamel of the teeth. However, the saliva does have a role to play in this as it can rid the mouth and the teeth of the acids but when a child does not stop eating from time to time, the saliva cannot do its work. How can regular dental visit help during childhood? A dental visit will help your child to develop the right brushing and flossing habits. Sometimes children cannot brush their teeth properly and this leads to the development of bacteria. They also tend to swallow toothpaste. Many of them don’t even know what flossing is. So, to ensure that the child has the right habits when it comes to oral health, it is your duty as a parent to take him or her to the dentist for a monthly checkup. A monthly checkup will detect the formation of plaque or cavity in your child’s teeth and thus treatment can be done accordingly from the initial stage. 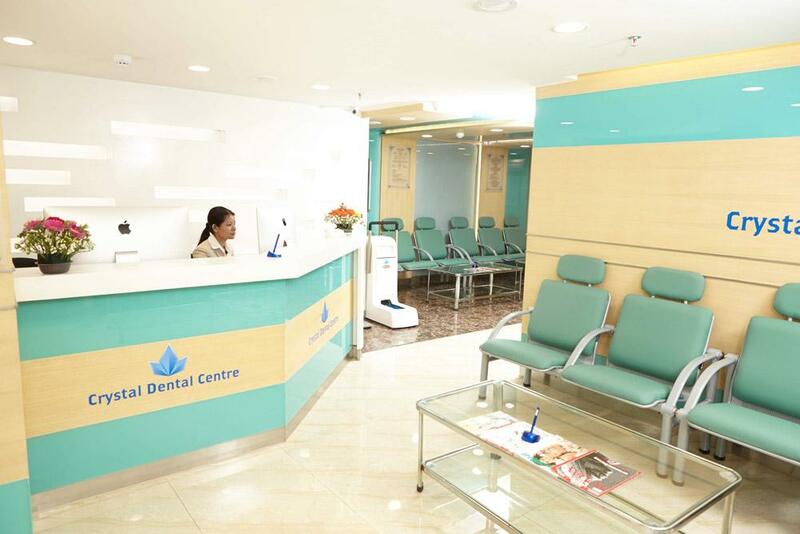 At Crystal Dental Centre, India your child will receive the best Preventive Dentistry services for improving oral health from expert Kids Dentist. Research has proven that when you develop good oral habits in your child since his earliest days and bring your child for regular checkups, he or she will continue those habits even when they are adults. Our pleasant environment will make your child comfortable while the trained professionals take care of his or her dental health. So, if you want to take care of your child’s teeth and keep it free from cavities, a regular checkup at Crystal Dental Centre is a must.